Supercars CEO Sean Seamer says Craig Lowndes retires from full-time competition as “a true legend of Australian sport”. A three-time Supercars champion and six-time Bathurst 1000 winner, Lowndes will step back to an enduro driver role at the end of this season. 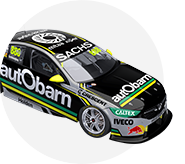 The announcement was made on Friday morning, before the start of Watpac Townsville 400 practice, with Lowndes fourth in the 2018 standings. He will remain with Triple Eight as a co-driver, and take on a new role in Fox Sports broadcasts next year. 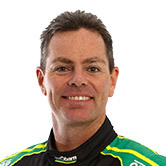 Lowndes made his full-time debut in 1996, and in 2015 became the first Supercars driver to reach 100 race wins. 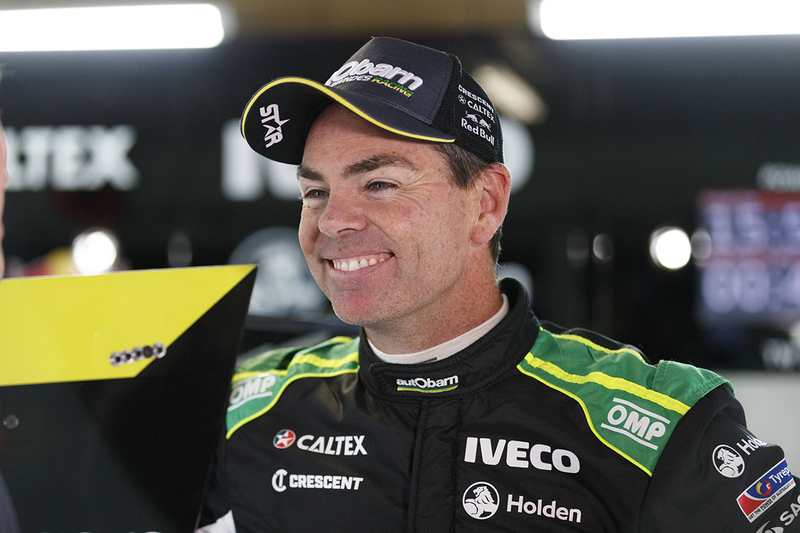 “Craig Lowndes is not only the most recognisable face within Supercars, but he’s a role model and hero of the sport,” Seamer said. “In the relatively short time that I’ve known him, Craig has proved himself to be the same genuine, friendly bloke in person that you see on camera, as well as one of the most tenacious drivers in the Series. “He’s a true legend of Australian sport. As an enduro driver, I have no doubt Craig will continue to be a regular visitor to the podium. “As an ambassador to the sport, in whatever capacity he chooses, Craig will be a fundamental part of the Supercars family for many years to come and the entire Australian sporting landscape will be saddened to see him hang his helmet up after the last race of the year, but we won’t be allowing him to disappear from the paddock. 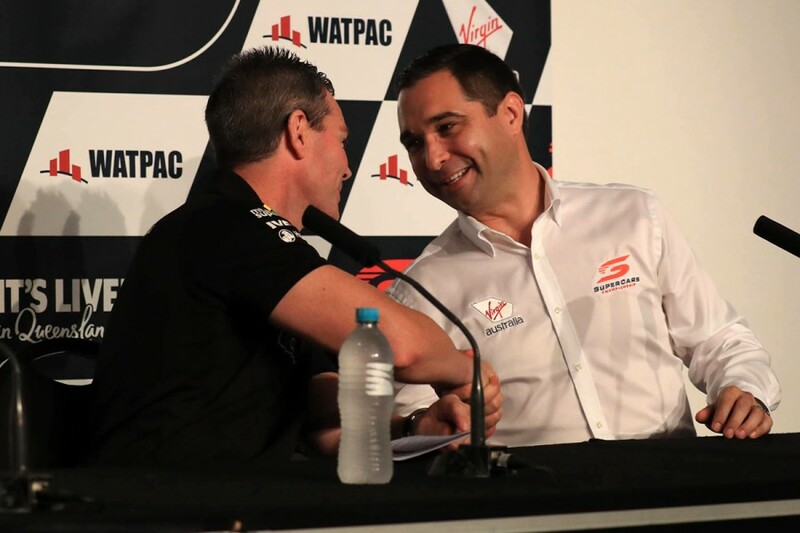 “With that in mind, Craig will be joining our broadcast team in 2019, making sure that our fans still get to benefit from Craig’s insights, expertise and humour.